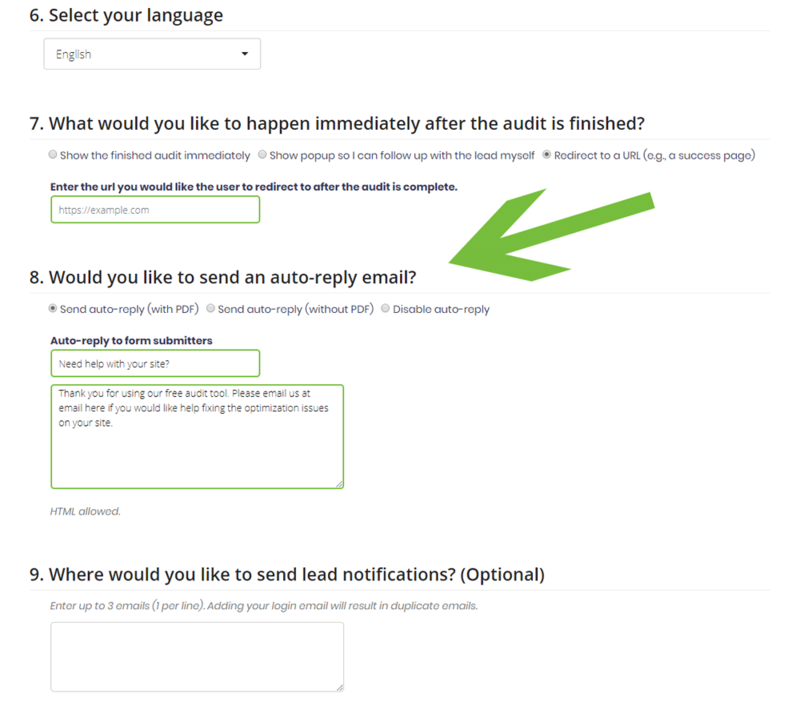 Home / Audit Form Options, Email / Can I automatically email a PDF to my users? You will also have the option to edit the message that is sent to the user with the text field available. Please ensure to save the changes once you have made your selection.